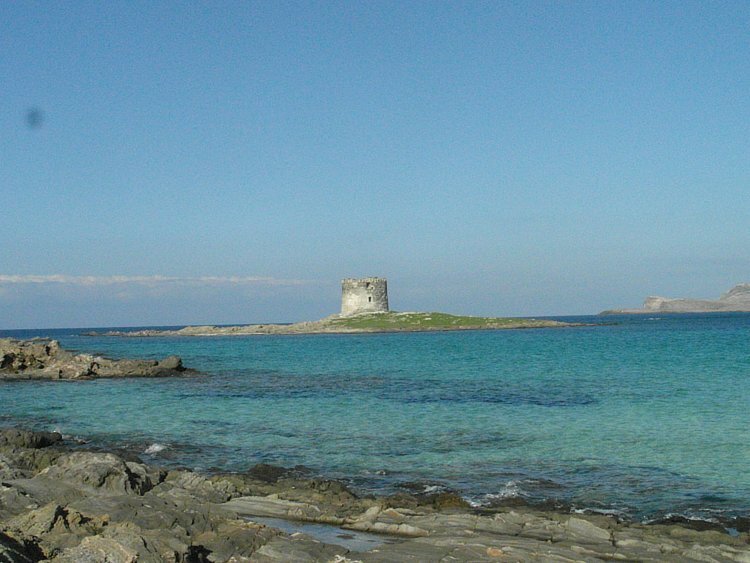 Located on the North West coast of Sardinia, Alghero is a welcoming and picturesque, historic town. 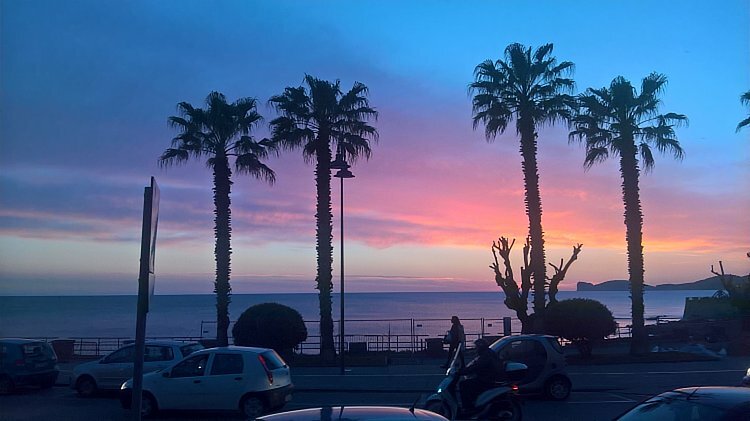 Thanks to Ryanair daily flights to Alghero, this charming portal town has become one of the most visited locations in Sardinia. 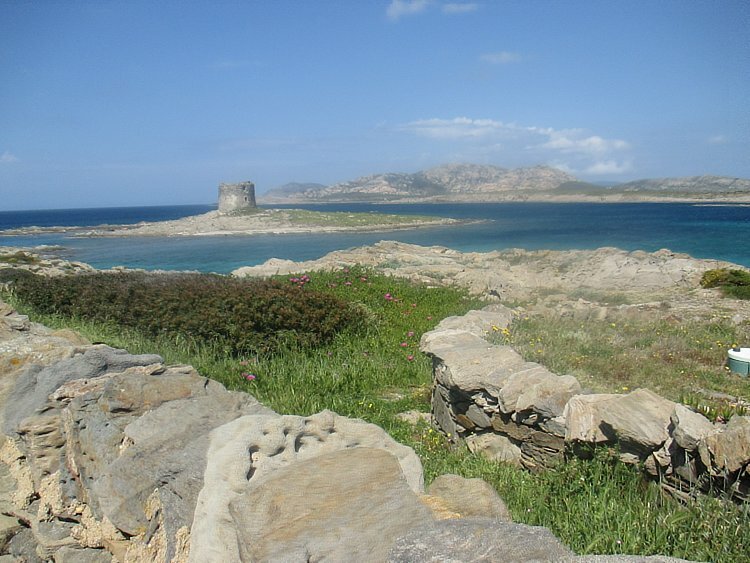 The advent of Ryanair has made this small town and the warm shores of Sardinia more accessible, indeed in every season; Holidays in Alghero are now possible in any season – during the hot Sardinian summer or the mild winters and the early springs – when the local beaches, white, long and winding are covered by bright fluorescent violet and white flowers. 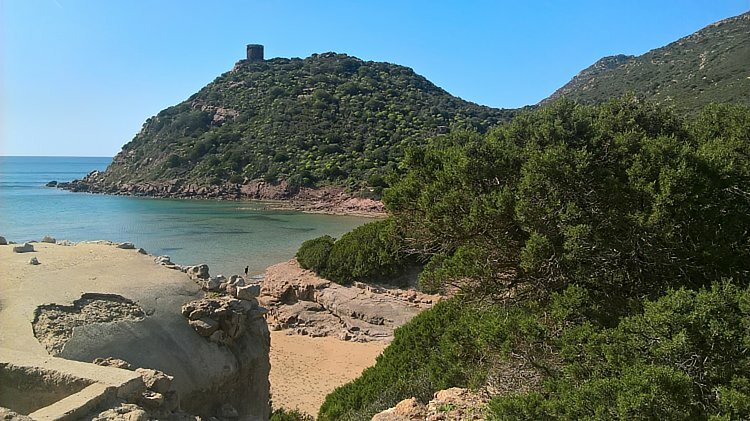 Remarkable and wild landscapes characterize this corner of Sardinia, making a holiday in Sardinia special. A charming villa with private swimming pool. Sleeps 8. 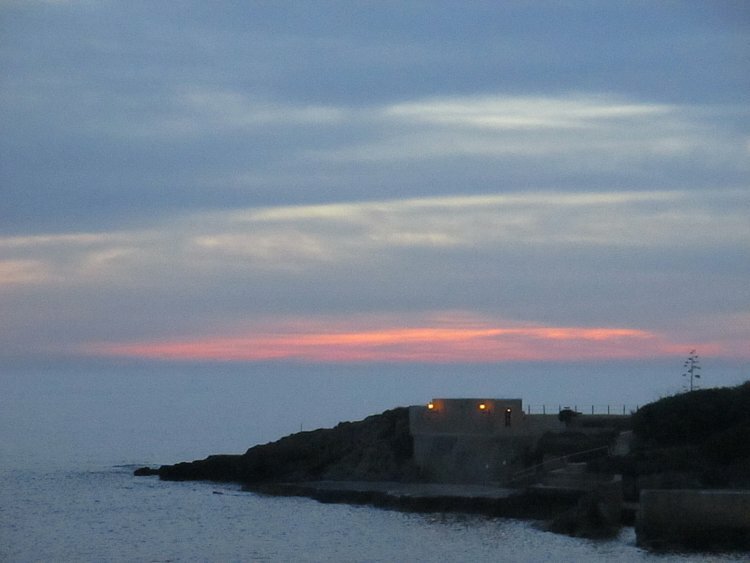 Alghero. 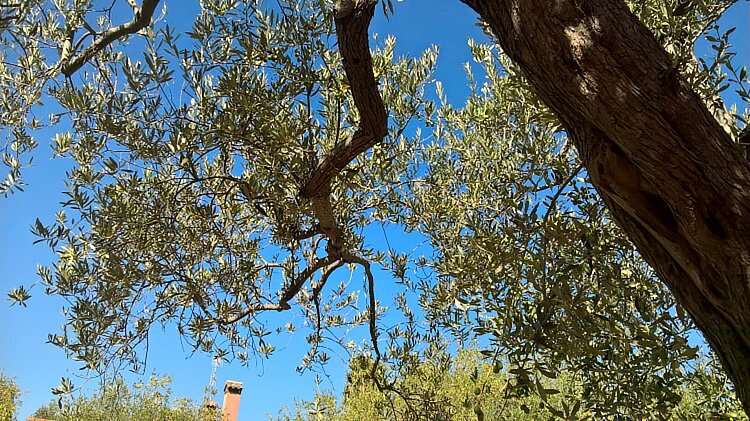 This nice Mediterranean villa is situated 8 km from the picturesque old town and some of the most striking beaches of Sardinia, long stretches of white sand bordering pine forest and sandy dunes. Villa Noemi is enclosed by a large manicured garden with tall palms, adding to the wonderful feel of privacy. Sleeps 10 (+4), with private swimming pool. 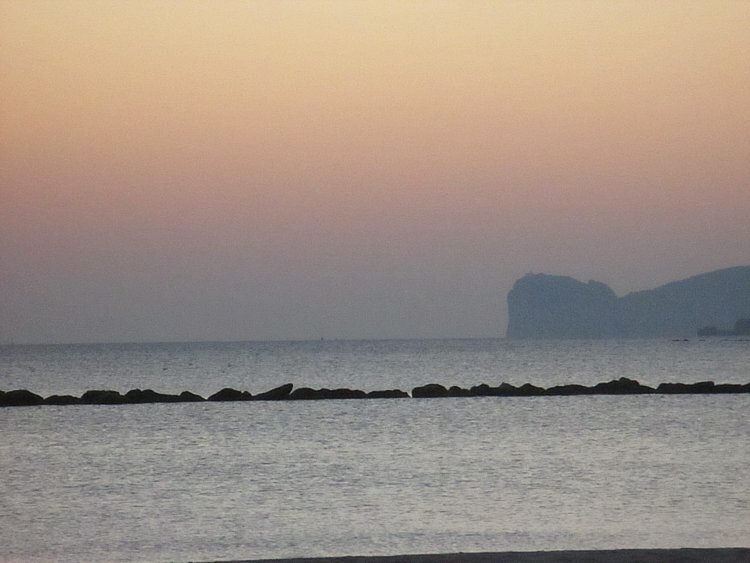 Alghero. 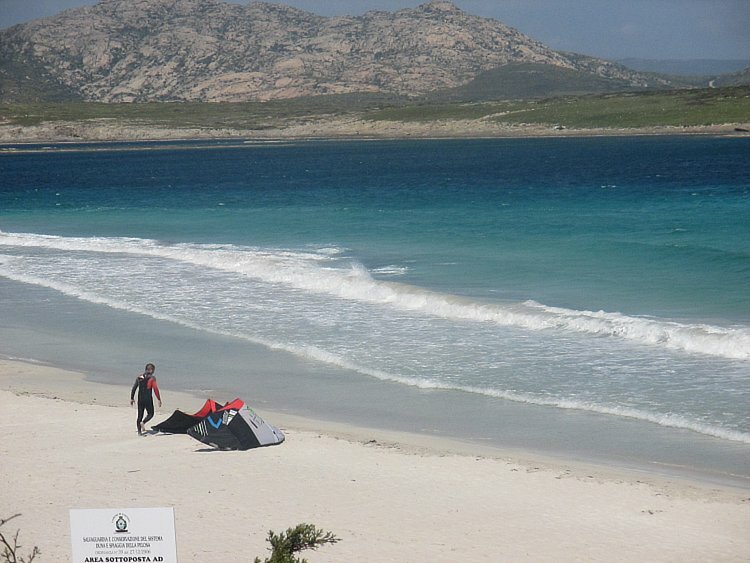 Sardinia. Hiding amongst reefs and a large garden dotted with olive trees and palms, Villa Elicrisio boasts a breath-taking vista, facing the sunset with unrestricted views reaching from one side to the other of the bay below. 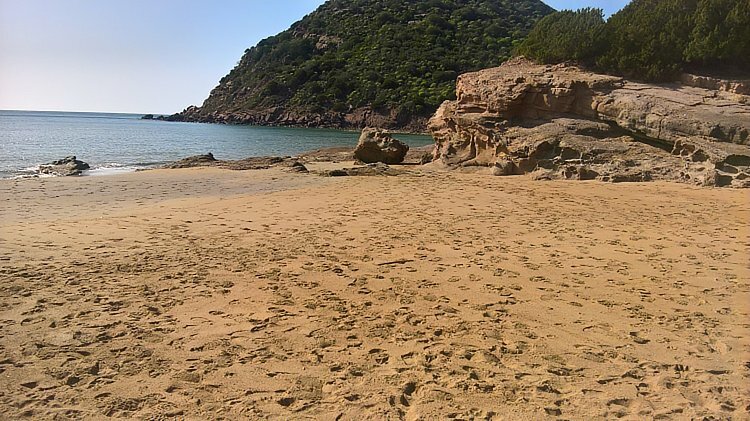 Nearby La Speranza beach awaits with soft golden sand bordering juniper trees. In the estate there is also a traditional barn fully refurbished which could also be rented if there are more than 10 guests. The barn has 2 bedrooms. A/C, Wi-Fi. Sleeps 8. A cozy beach house to enjoy Sardinia’s timeless charm. 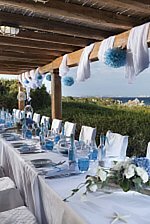 Built with local slate its terrace opens onto the view of the sea and of the most beautiful beach of Sardinia’s North West Coast. 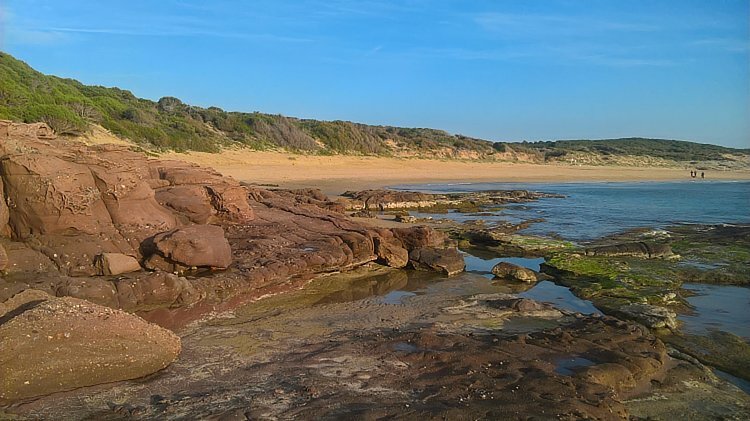 Still unspoiled, the local shores echoing the shrill cry of seagulls. 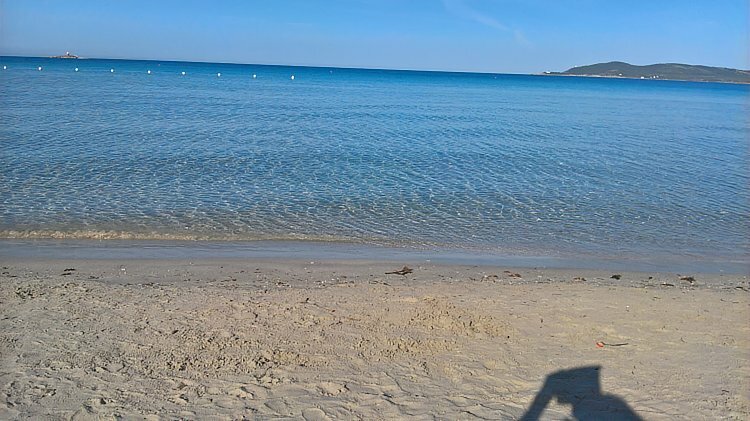 In the distance the view of L’Asinara, which is part of Italy’s natural heritage. Alghero’s Old Town. Sleeps 6 or 2+2. Wi-Fi. A spacious charming 2 bedrooms and 1 bedroom apartments with wonderful balconies opening onto the picturesque old square and a smaller with one bedroom as charming and elegant perfect for a couple or a small family. 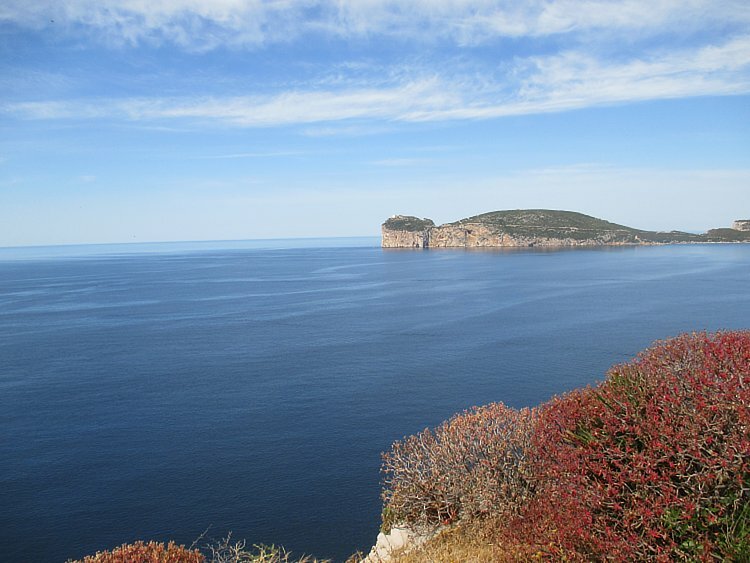 40 km from Alghero airport in Stintino North West Sardinia. A 3 bedrooms house with swimming pool, very charming sea views. Air conditioning and Wi-Fi, garden. With its quiet and safe location, and secluded, secure garden, this house is absolutely the perfect choice for those who want to choose between time at the beach, and time in their "space". The house is situated in a residential area dotted with villas and lush gardens with its own supermarket, several restaurants, boutiques, mini-golf, and various entertainment options. These amenities are not within easy 'hearing' distance of the villa, and do not spoil the tranquility. A statue of Christ, with open arms resembling the well known one in Buenos Aires welcomes the traveler by sea – above and beyond the walls orange and lemon trees, small café shops, restaurant and some hotels create a refined and lively atmosphere. 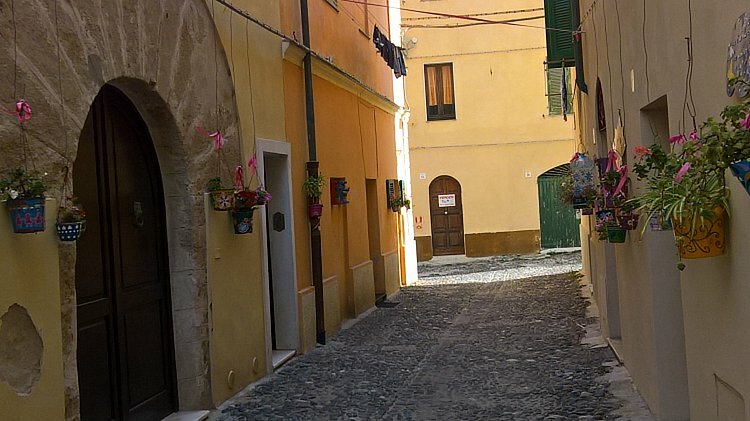 Alghero has a cluster of cobbled lanes – a small pedestrian centre with narrow roads of shiny marble – one or two silent and mystic churches built with sand colored granite stones in a sober style – the beautiful pure simplicity that creates a remarkable sense of peace and grace. Round the corner large red parasols give shade to relaxing al fresco dinners or tiny cups of fragrant espressos any time of day or night. 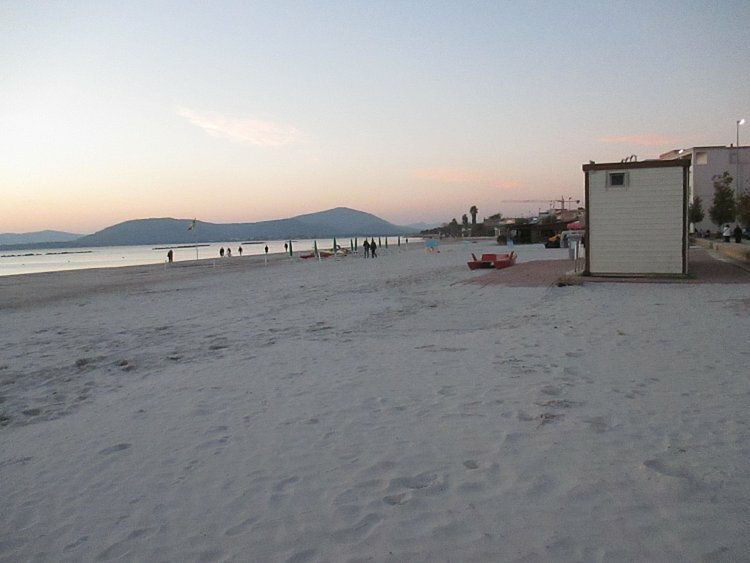 On the beach, near Alghero. El Faro Hotel is a luxurious five star hotel. It is both intimate and elegant designed by the illustrious Sardinian architect Antonio Simon Mossa with the idea of a boat anchored at sea in mind. 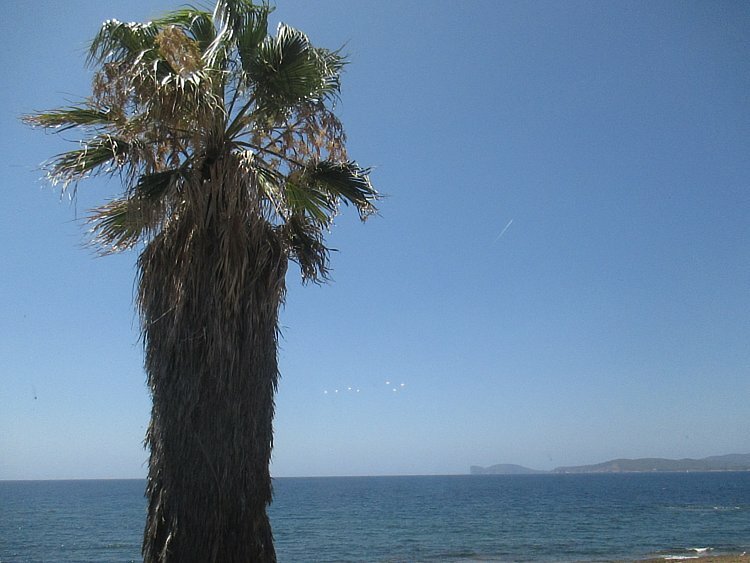 Close to the airport of Alghero and built directly on the most beautiful private beach in Alghero. Peaceful, it camouflages within sea and sand.